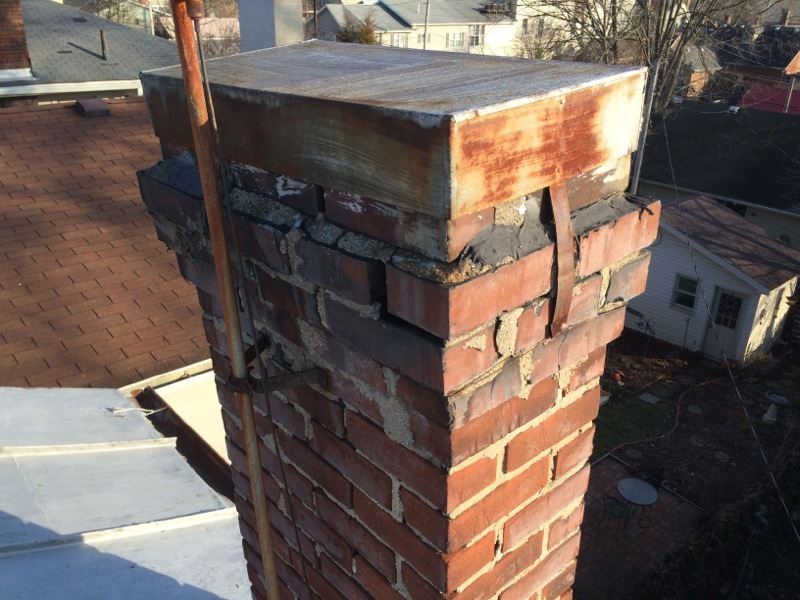 Chimneys can leak for a variety of reasons such as bad flashing on the roof or porous masonry from spading bricks and some chimneys even suffer from multiple issues that can cause leaks. Understanding why your chimney may be leaking will help you make a better chimney repair decision which can save you money. The reason your Chimney is leaking may be somewhat of a mystery but what can also be unclear is exactly which direction you should turn for help. Should you call a roofer, a chimney sweep, or a brick mason? 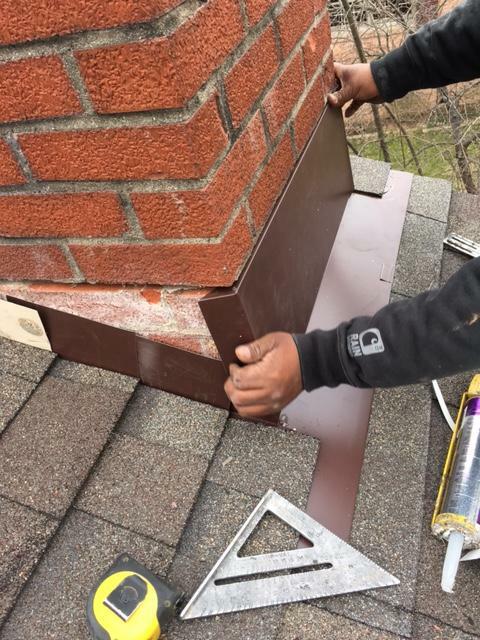 Well that depends on what type of chimney repair you need, each of these trades repair specific pieces of the chimney and while there is some over lap in chimney repair work, all three trades are useful and need somewhere in the chimney repair line up.